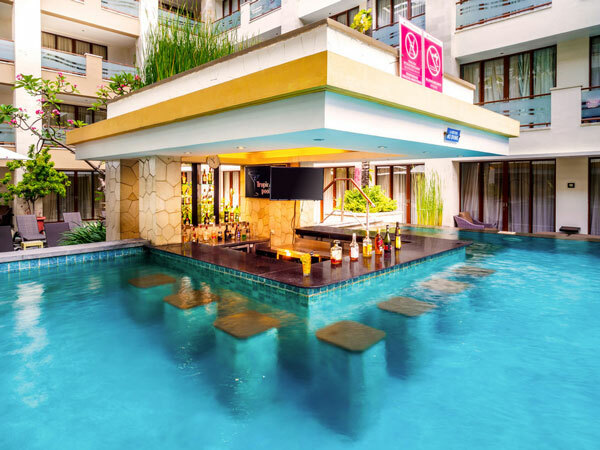 Aston Kuta Hotel & Residence is perfectly located to give you the best of what Kuta has to offer. Take a short walk to Kuta’s quiet German Beach, where you can take a beautiful shoot of local fishing canoes and watch the planes landing over the water at I Gusti Ngurah Rai International Airport that locates 5-minute drive away from the hotel. 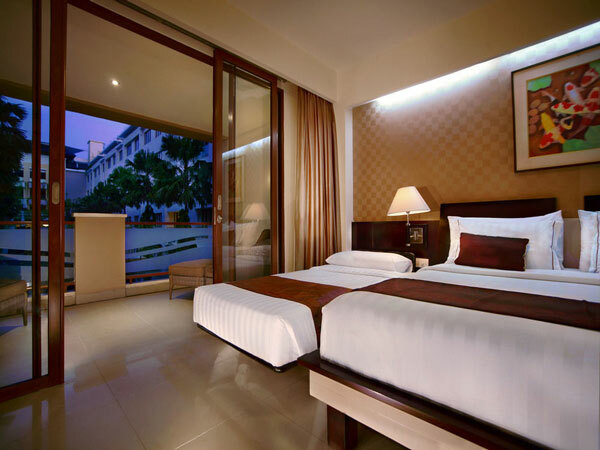 Within the walking distance, you can also find many local and international shopping district as well as local street vendors such as Lippo Mall, Discovery Kartika Plaza, Park 23, and Beach Walk Shopping Mall. The ideal spot for beach goers. The famous Kuta Beach is the perfect place for surfing, sunbathing, watching football on the beach or simply laid-back and enjoy the sunset. For those who loves adventure, there are many water park nearby, including the #1 water park in Asia, Waterbom. Plan some evening fun activities at our rooftop lounge, pool bar or enjoy the famous BBQ Balinese Dance Nights every Friday. 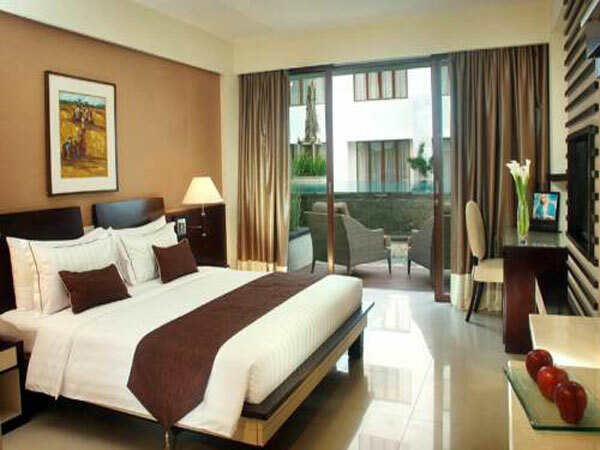 Hotel offer 92 Superior Room to guest. 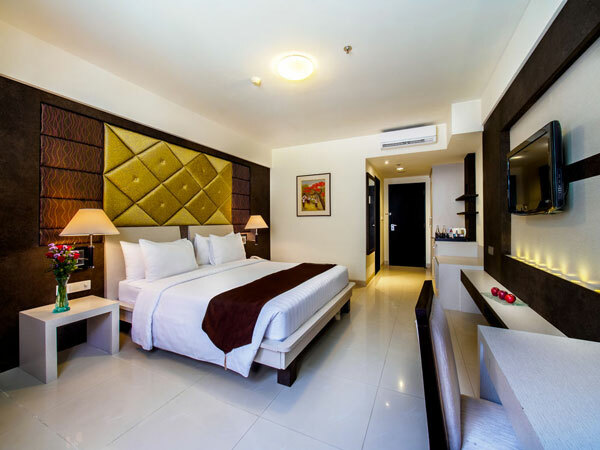 Featuring high quality amenities, the Superior Room delivers a suave atmosphere you expect to come home when you are away from home. Hotel offers 24 Family room to the guest. Modern amenities and contemporary furnishings create a melodious and relaxing environment for both adults and children to relax in comfort. Designed to accommodate up to 3 persons, these uniquely spacious rooms emanate a sense of understated elegance with modern day appeal. 1 kids pool with 0.8 meters depth. 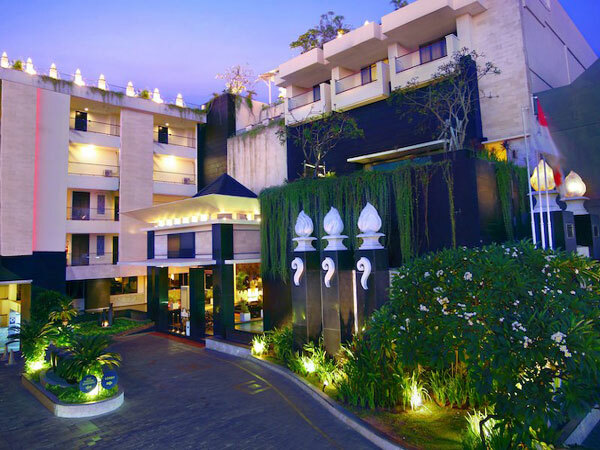 Sugar & Spice Restaurant is the main restaurant of Aston Kuta Hotel & Residence. Breakfast & lunch dinner every day from 6:30 am to 11:00 pm. Dinner Buffet, featuring authentic Balinese cuisine, starts from 7:00 pm. Get Happy Hour promotion starts from 5:00 pm - 7:00 pm. Get Happy Hour promotion for local cocktails starts from 5:00 pm - 7:00 pm. Get Happy Hour promotion for local cocktails starts from 2:00 pm - 5:00 pm. Enjoying afternoon tea and a board of game. Features a reading corner and dart board to spend the perfect afternoon. Kura-Kura Bus is a public shuttle bus service connecting popular tourist areas in Bali. 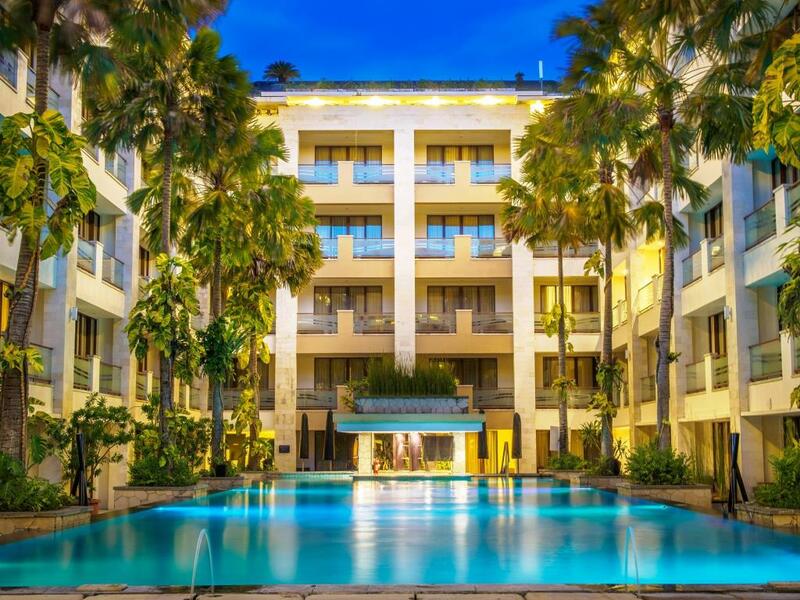 Aston Kuta provides shuttle bus to the Kuta Shopping Center every day.